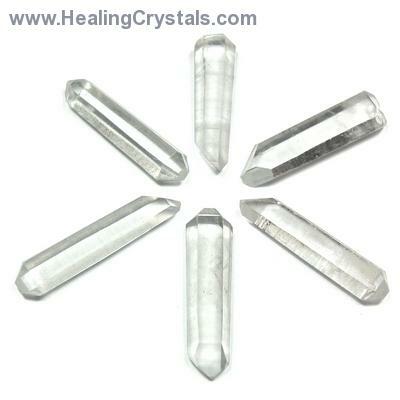 Can A Crystal Grid Be Used For More Than One Person At The Same Time? Can a grid be used for more than one person at the same time? Thanks for your question whether you can use a grid on more than one person at a time. The answer is that you absolutely can! I know many people who will use one healing grid for many people and intentions. Just be sure to charge the grid with each person/intention. You might write the names on a piece of paper and place in beneath your grid.